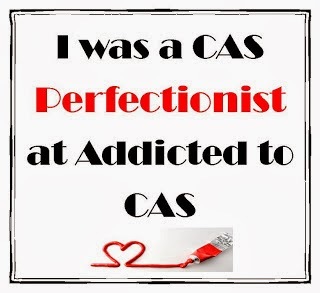 The code word on Addicted to CAS´s blog this week is HEART! I used stamp from "Puffy Hearts", Technique Tuesday! "Use markers in a Clean And Simple Creation"! I used my Pro Markers to paint this scene from Alota Rubberstamps. 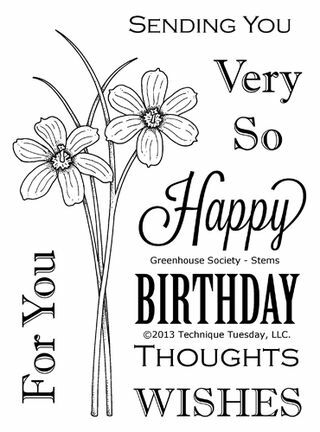 The sentiment says "Have a nice Day"
Today is the release for for the January stamp set from Greenhouse Society! Here´s my cards! 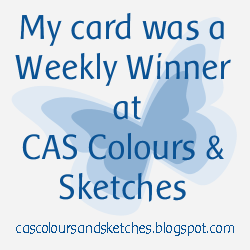 My card for the challenge on CASology´s blog this week. The challenge is to think about the word DRINK and what it brings to mind. I used this Chronology stamp from Technique Tuesday and placed this Coffee Break seal over it! We all need to relax!! I did this card for Sketch Challenge on SCS today. 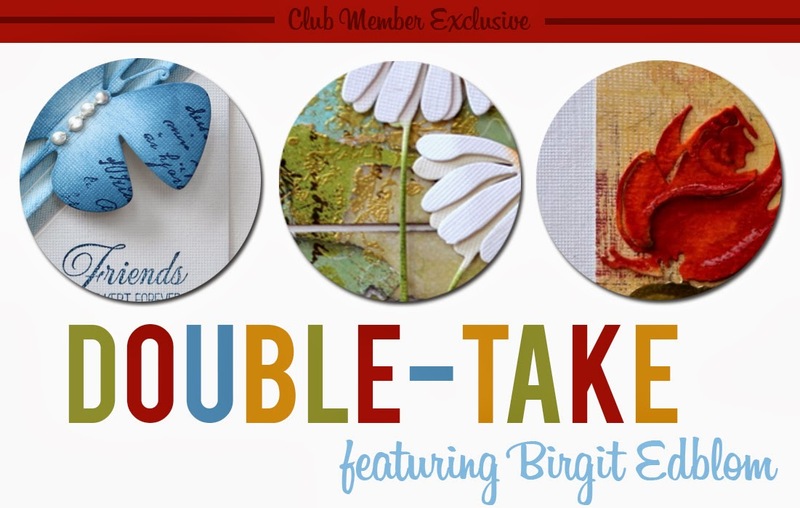 Use an Encaustic painting as background for the lovely stamps from this Technique Tuesday set, One of a Kind! A card with a my new dies and a branch squeezed in cork! The sentiment from Technique Tuesday stamp set "Say it With Circles". Added some half pearls! 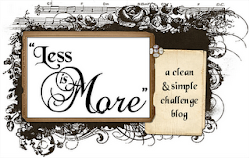 The challenge this week on Less is More´s blog is a theme, FRIENDS! 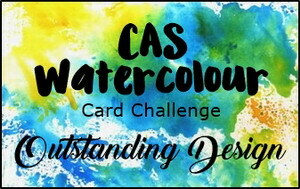 The challenge this week on CAS-ual Friday´s blog is to "Create a CAS card that has one long side and one short side, 3 x 6, 4 x 8, etc. No standard A2's for this week". 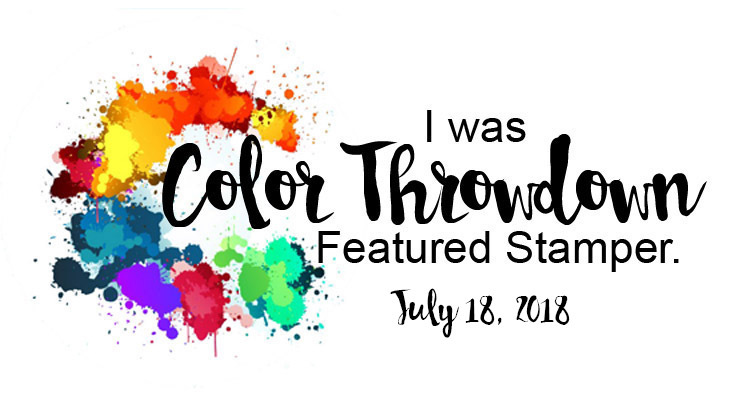 The challenge on CASology´s blog this week is BLUE! I used a Memory Box die and the negative. The Butterfly and sentiment is from a new stamp set from Technique Tuesday, Flutterby! I think this a perfect exercise and you really lost weight! :) Used a humor picture as inspiration! 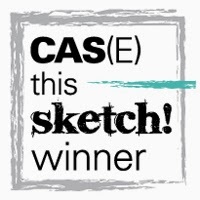 Round of Applause - CAS cards that celebrates an accomplishment, and feature at least one circle. 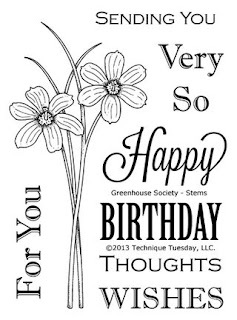 I think this sweet sentiment from the set Simply You, Technique Tuesday is perfect to celebrate an accomplishment and I´ve two circles :)! 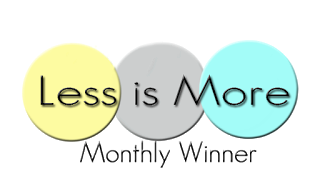 The challenge this week on CASology´s blog is WINTER! I used stamps from this new Technique Tuesday set "One of a kind"! I absolute love them!! 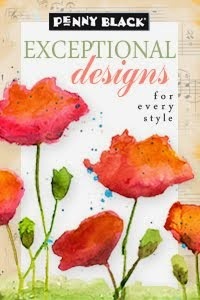 I love these Tulips from Blockheads Paper Arts! Here´s mine with fun and cute stamp set "Dig You" from Technique Tuesday! Added Glossy accent on the hearts. Love these new Puffy Hearts from Technique Tuesday!! So useful for many different occasions! The paper is colored with Dylusion Inks! a "Clean And Simple Thank You card"! Here´s mine with the cute text from Technique Tuesday, A Million and one! The challenge on CASology´s blog this week has the cue word NEW! Very appropriate for thee first day of 2013! Each new day brings new possibilities and I think Carpe Diem is a wise approach for every new day! this time the theme it´s New Born! Welcome with your new born entries! I used stamps from Alota Rubberstamps sweet set Baby Doll and some old buttons!